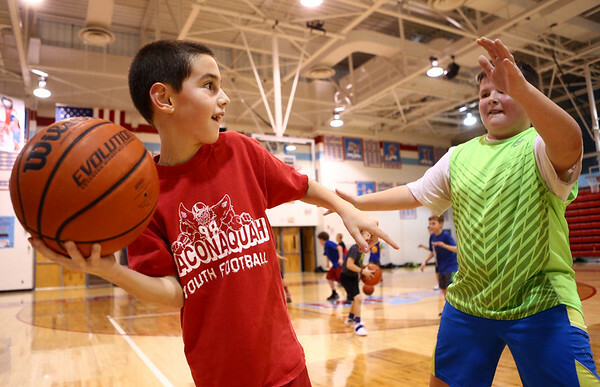 Hayes attends a Maconaquah basketball camp during Christmas break and learns basketball skills with other kids his age. Hayes has Asperger's and was afraid of other kids up until recently. Now, he interacts with them with no fear.